Do your ministry endeavors ask you to travel overseas or are you involved in cross-cultural ministry right here at home? If so, perhaps you've needed to learn a new language. Then let me suggest Duolingo. Duolingo is a fun (and FREE) way to learn a language online. You can learn from your desk or laptop computer or go mobile with your iPhone, iPad, or Android device - and your language progress syncs between the platforms, so no matter which device you may choose to use, you always get to pick up where you left off. An eight week study was independently conducted to assess the effectiveness of Duolingo as a language learning tool. The participants took one university placement Spanish language test at the beginning of the study and one at the end. The improvement of language abilities was measured as the difference between the initial and the final language test results. The study estimated that a person with no knowledge of Spanish would need between 26 and 49 hours (or 34 hours on average) to cover the material for the first college semester of Spanish. Since a one semester university course usually takes more than 34 hours of work, this study suggests that Duolingo is more effective than university. You’ll encounter a variety lessons, including opportunities to speak, listen, translate, and answer multiple choice questions. Plus, you’ll get feedback on each lesson so you know how to improve. 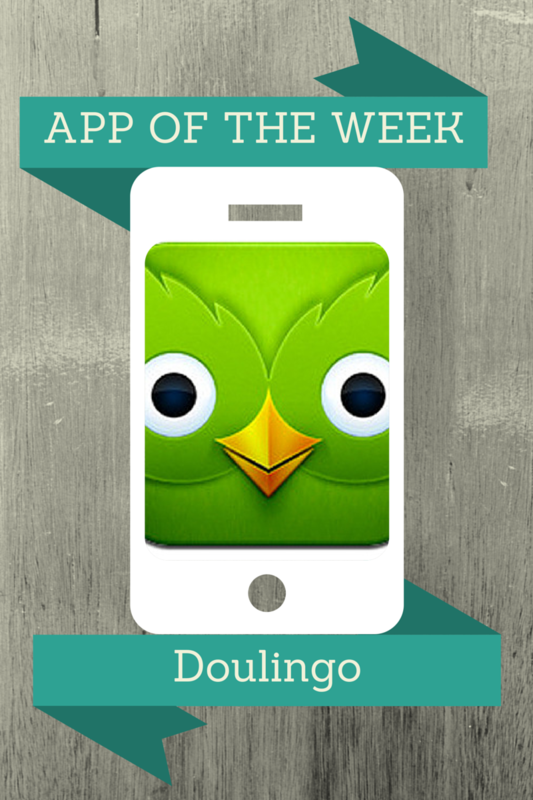 Make sure you check out Duolingo!